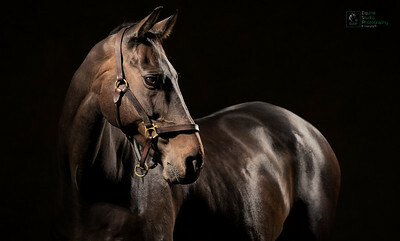 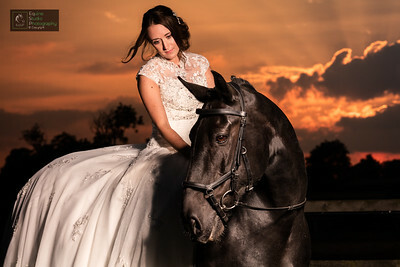 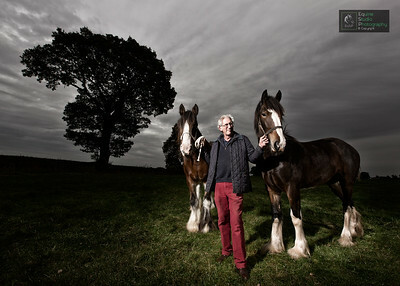 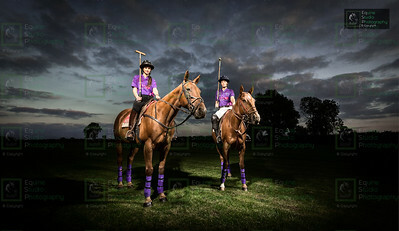 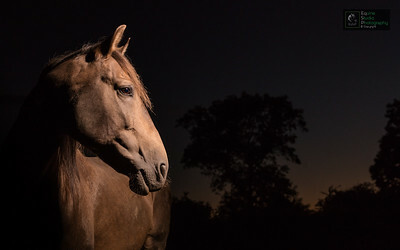 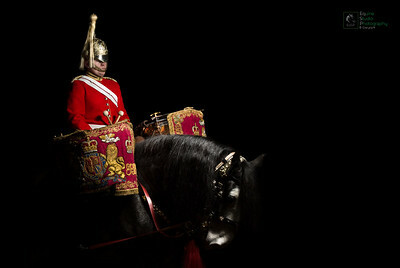 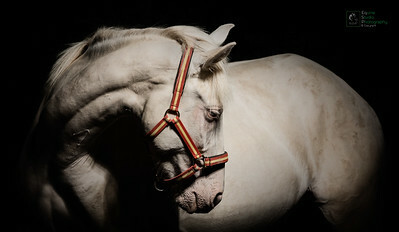 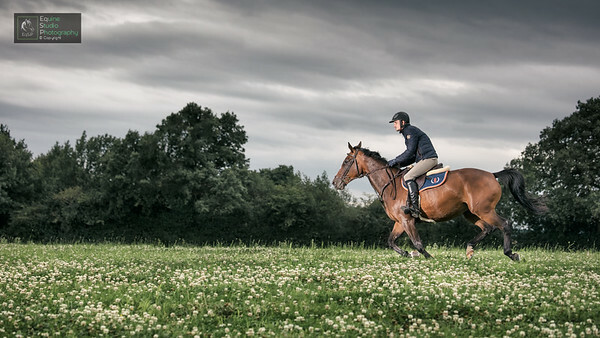 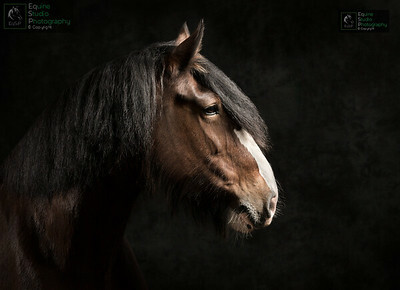 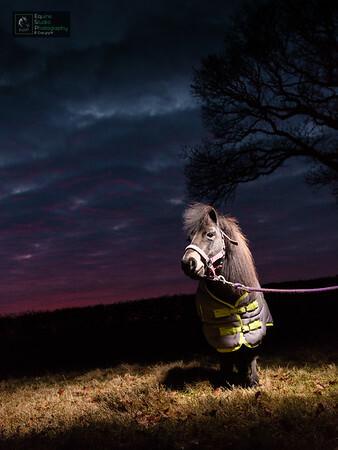 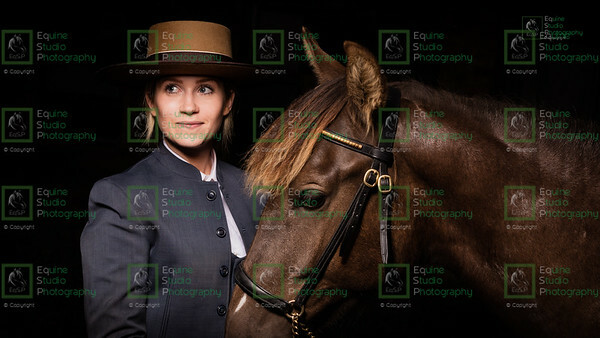 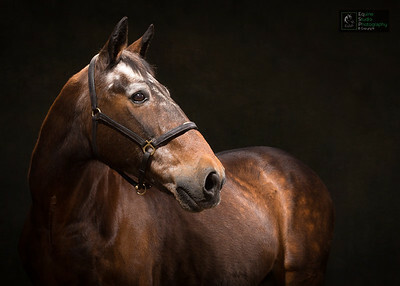 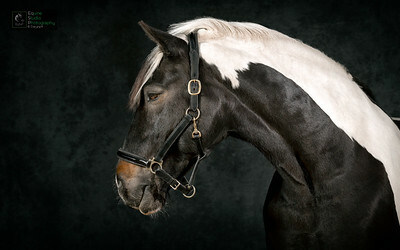 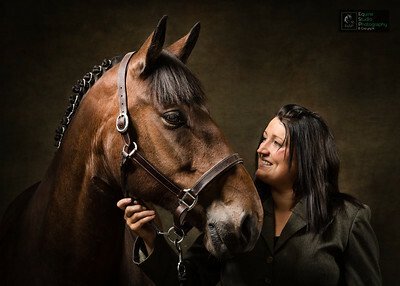 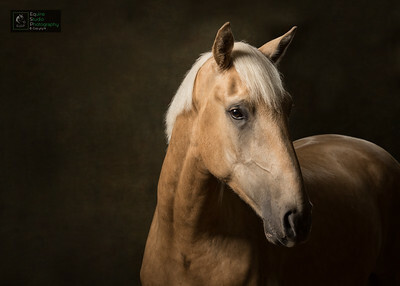 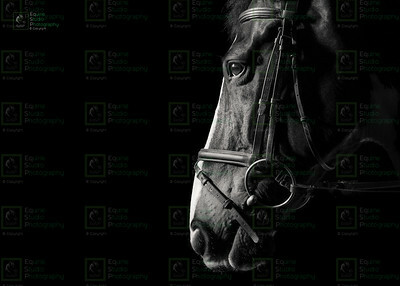 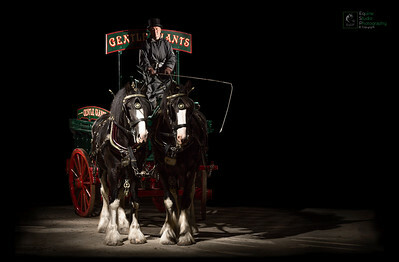 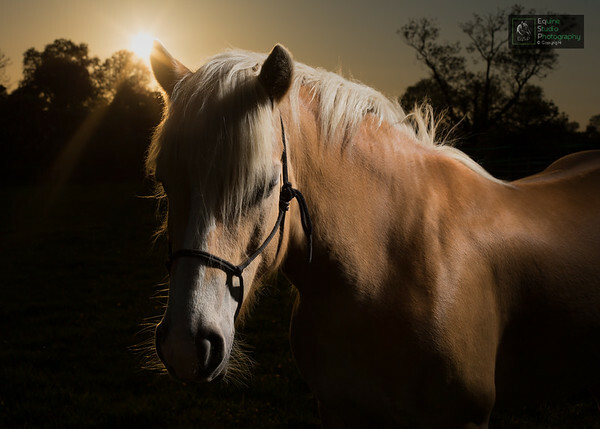 Horse photography portrait service for private commissions. 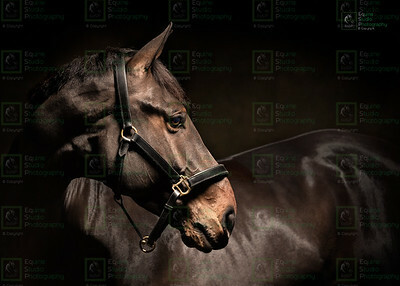 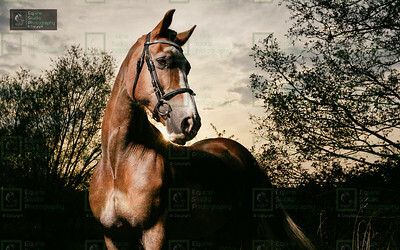 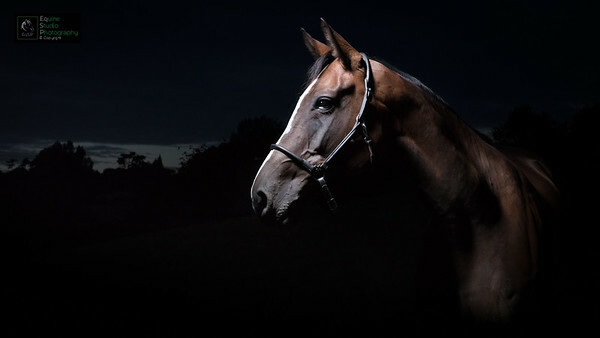 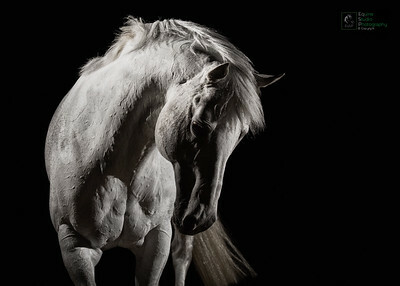 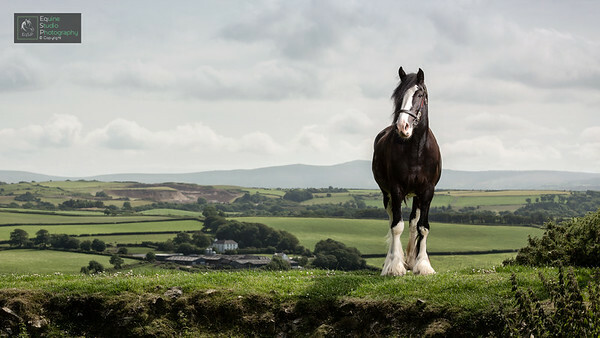 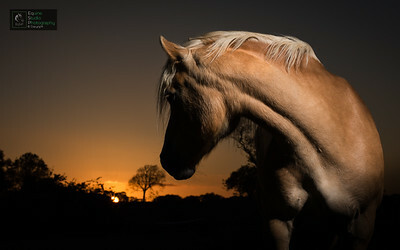 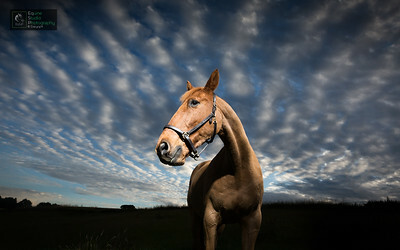 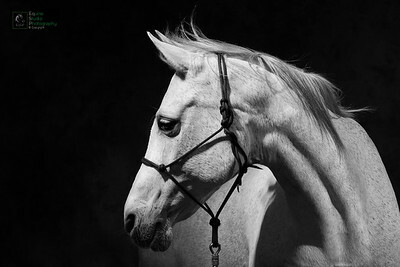 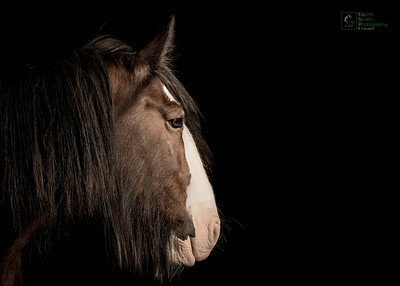 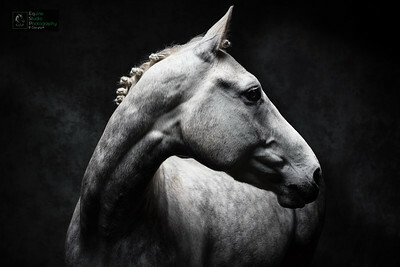 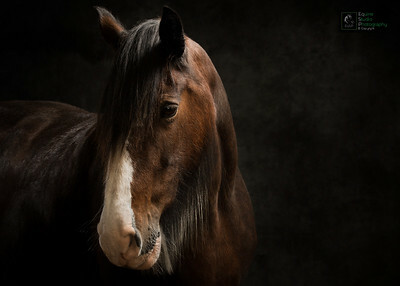 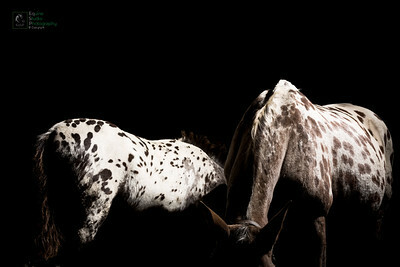 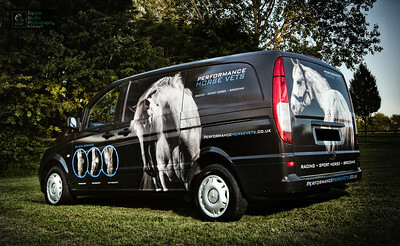 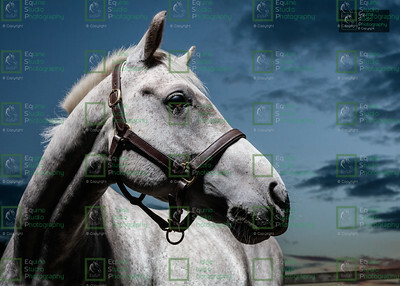 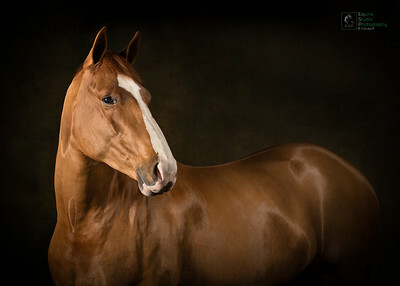 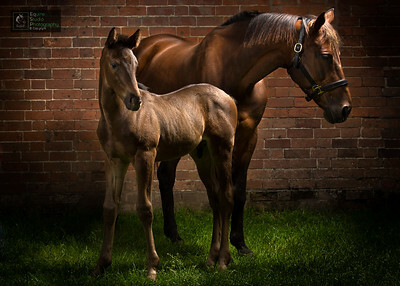 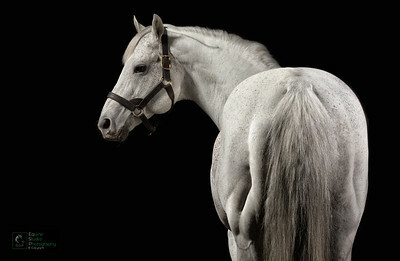 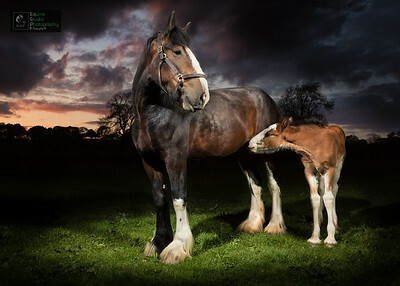 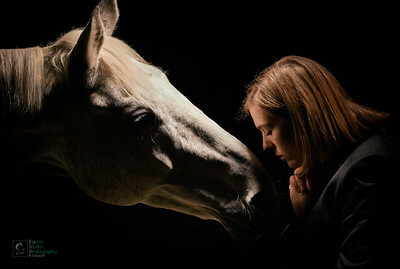 Equine fine art & contemporary print products. 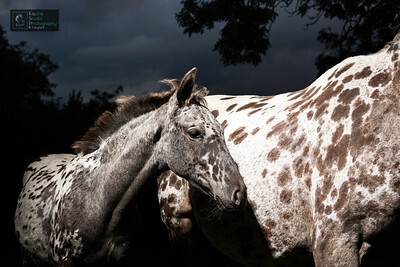 UK Midlands. 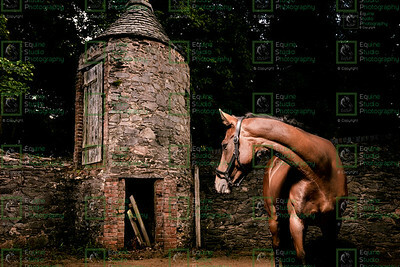 All images on this site are copyright © EqSP Equine Studio Photography, and may not be used or reproduced without prior permission.